Hello just send this month donation thank you for all hardwork that mods and admins do, Ganba!! hmmm, been thinking about this lately, and I came to my own thought: answer: 1. 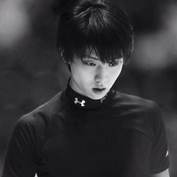 When he retire, I will be feel mixed of emotion for sure, in one side, I'm happy with whatever he decide for himself, it is his life his career, in the other hand I would feel sad because figure skating competition wouldn't feel the same anymore at least for me. Lately I try to focus on what I had this time, which is Yuzu intention to compete more and land 4A. 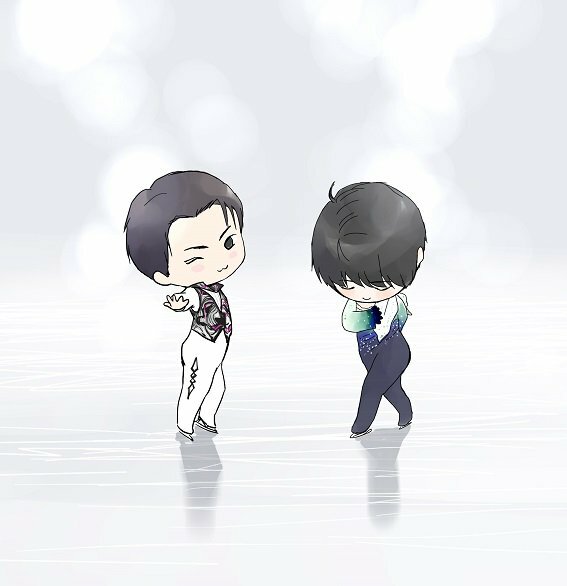 Furthermore, I know I will always follow his journey on or off ice as long as I can, because Yuzu is very special to me. My regret is that I just found him in 2016, so from now on until he retired , I willcheer on him more and more. 2. I'm not sure about the impact, I think the skating world will be like it used too, but when he retire there will be impact at least in term of viewers in arena, I don't know what will happen in the future, looking at ISU lately they tried to hype and create another stars to maintain the level of interest onto to the sport, but I'm not sure we will see another star like Yuzu, but who knows. 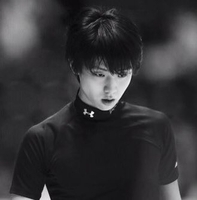 Yuzu is very special for many people, he is the star of the sport, he is the role model, the one that people look up to, but in the other hand I hope he can live his life fully after his competitive career.